Chess pie is really just a basic custard–eggs, sugar, cream. 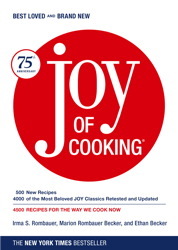 With this flexible, easygoing recipe from JOY OF COOKING, you can create one of the many variations on a classic American dessert. 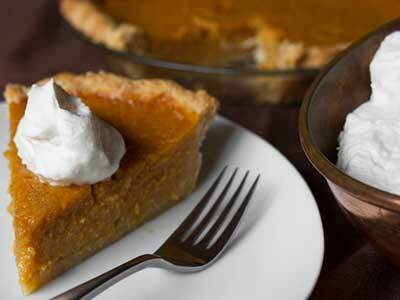 Pair a slice of this delicious pumpkin pie with a cup of spiced saffron tea.